The legendary Rick Wade hardly needs any introduction. The man behind Harmonie Park Records has been producing soulful, timeless grooves, tapping into the essence of deepness since the early ’90’s. A stalwart of Detroit’s rich music history for the past two decades Rick has long been considered an underground hero – one of those guys known as a “producer’s producer” or a “DJ’s DJ”. 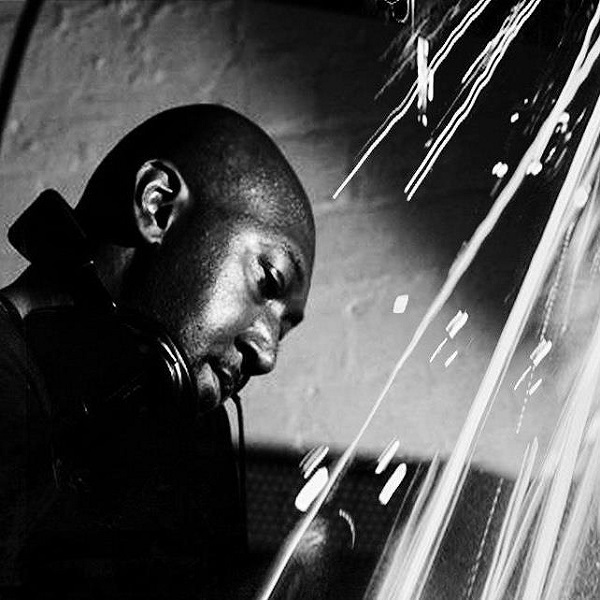 Appearing on over 40 different labels worldwide he pioneered the sound that has become synonymous with Detroit, Deep house by developing a distinctive style that draws from soul, jazz, funk, disco and adds to it the loopy raw vibe taken from Detroit techno. Known for their universal appeal, the resulting tracks on labels such as Rush Hour, Laid, Moods & Grooves, Track Mode and Yore have become classics in the genre, secret weapons for discerning techno and house DJs alike. The very definition of underground, his music is deep, moody, and emotional with thick bass lines, fantastic chord arrangements, incredible stings, and solid drum grooves. As a DJ Rick Wade garners a lot of respect and is known for blending music together in such a way that it emotes great crowd response and an amazing vibe. He earned much of his early respect DJing on various Radio Shows around Detroit like “Journey to the Land of House” on WCBN and “The Pulse” on 95.5fm while also playing some memorable nights at the Nectarine Ballroom- the club Jeff Mills made a name for himself at as well. In ‘93 he launched his own label, Harmonie Park and has since released on many other labels including a re-release of some of his standout works on Rush Hour. 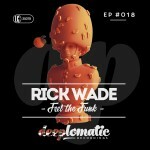 Rick enjoys a reputation as one of the premier house DJ / Producers in the world and one of the most sought after remixers in the business. Rick has steadily gained traction over the years and has held a consistent seat among the premier class of Detroit artists. Anyone who likes deep, funky vibes should definitely find a chance to see him play live. Put simply Rick Wade is a real Detroit treasure and is not to be missed.